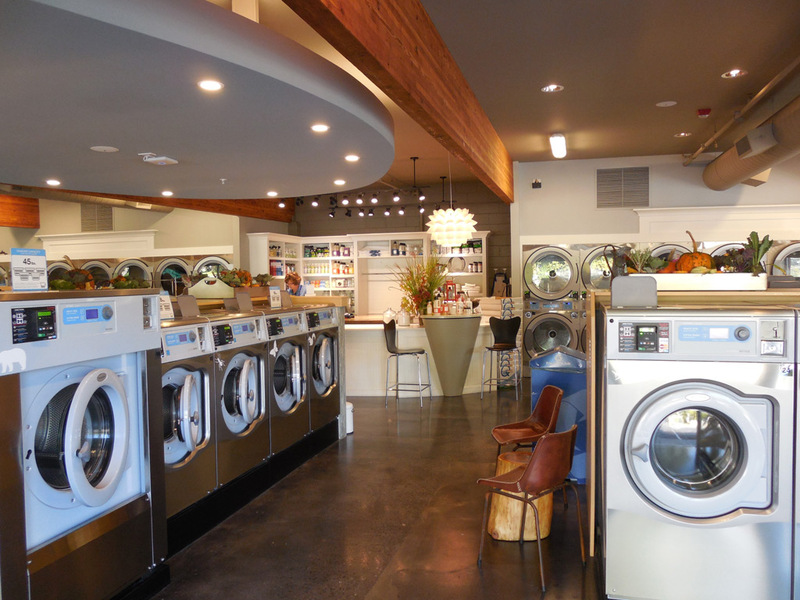 In 2013, Colleen Unema founded Brio Laundry and introduced a new, modern laundry experience to the people of Bellingham, WA. 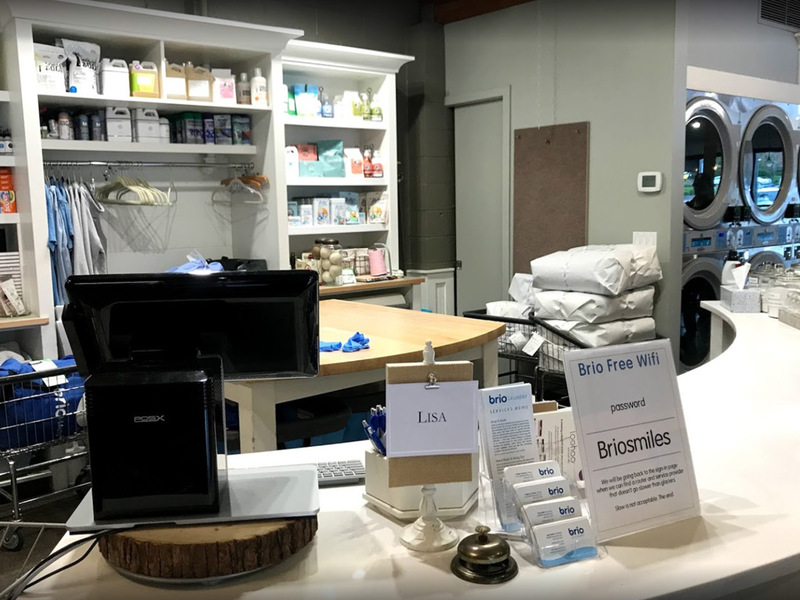 Brio Laundry looks nothing like the regular dingy, dirty laundromat, but prides itself as clean, comfortable, and eco sustainable with exceptionally friendly service. 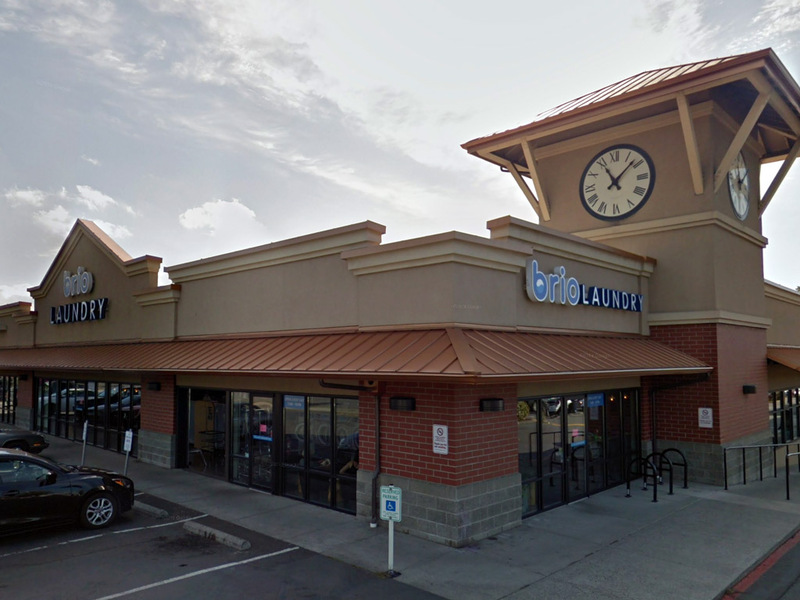 The investment paid off, because in 2018, Brio Laundry was among the top one percent performing laundromats in the United States. 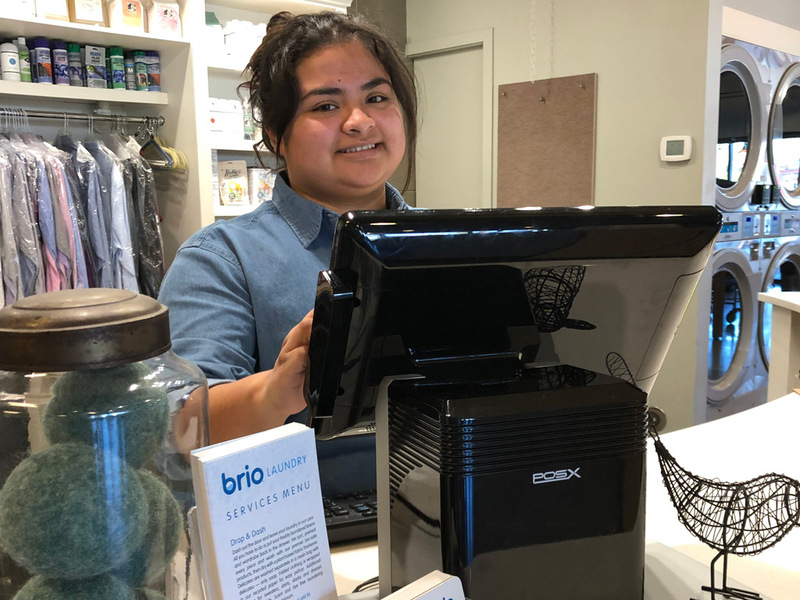 From the start, Brio Laundry was using an iPad-based POS system. The solution was great for ringing up sales, but it was not built for the special requirements of a laundromat such as tracking open orders, pounds to be laundered, and keeping tab of special instructions and order shelf location.